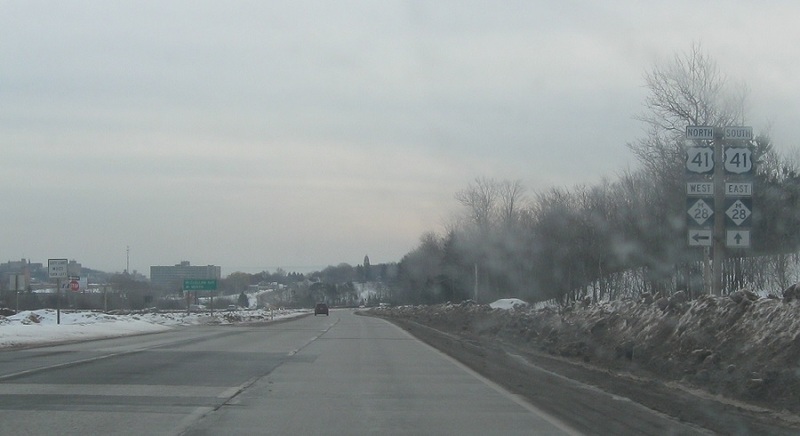 No reassurance shield after M-35, and then we’ll get one a mile later as we enter Marquette. 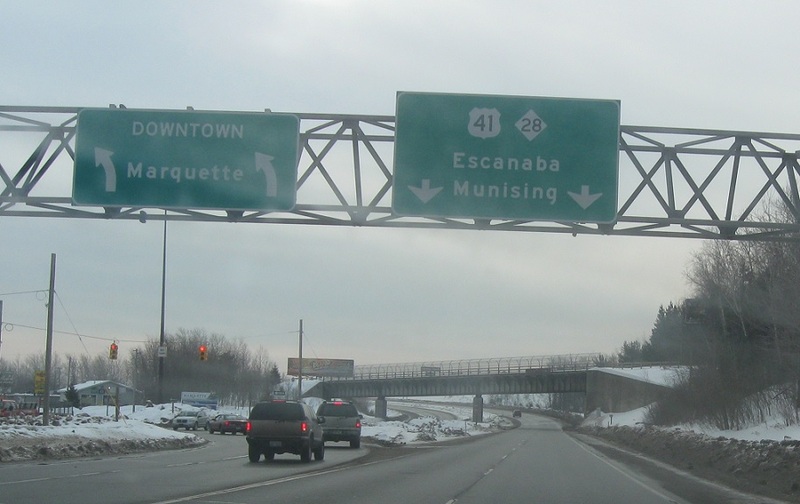 As we enter Marquette, keep right to follow 41/28 around the south side of town. 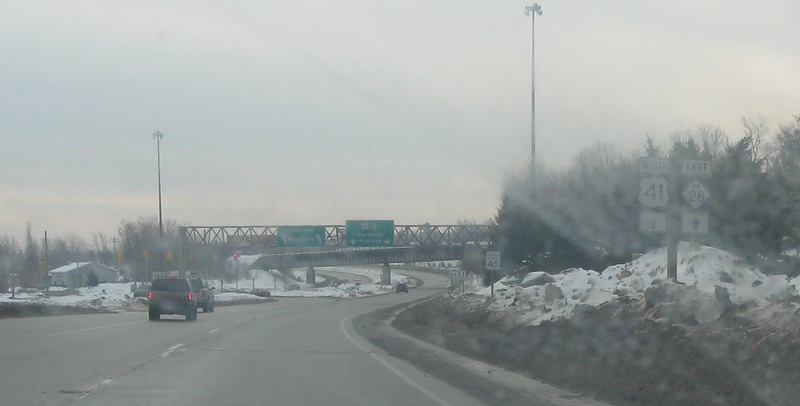 Keep left for downtown and right for 41 south/28 east. 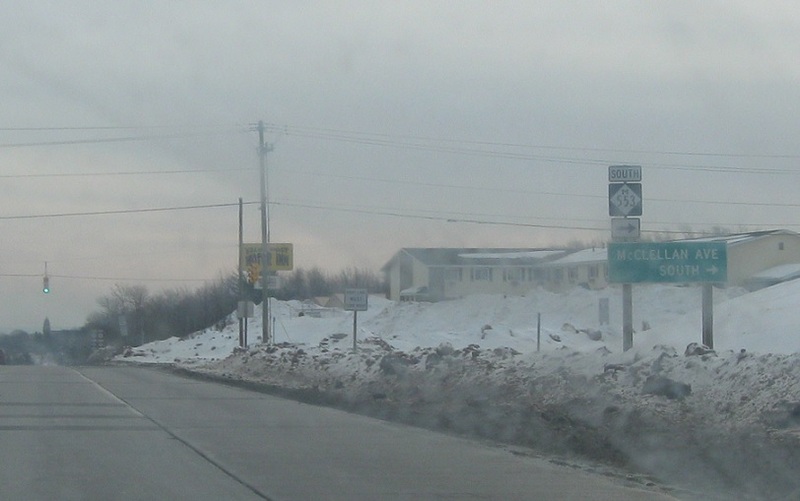 Shortly after the fork, we’ll approach M-553, the highest numbered highway in Michigan. 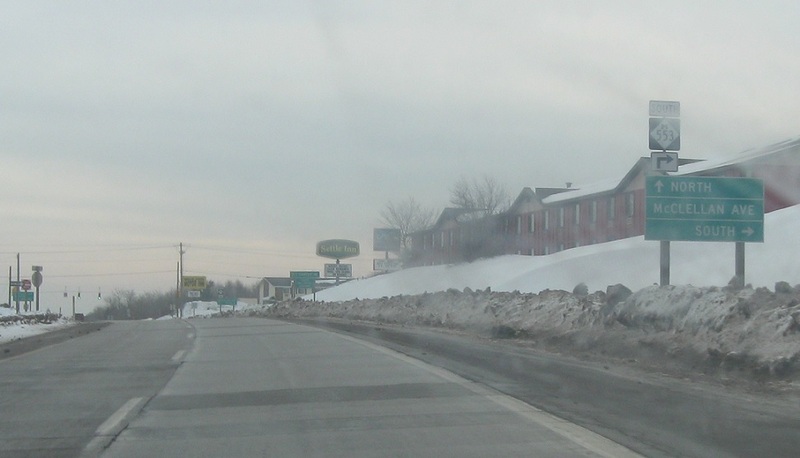 Follow M-553 for McClellan Ave south. 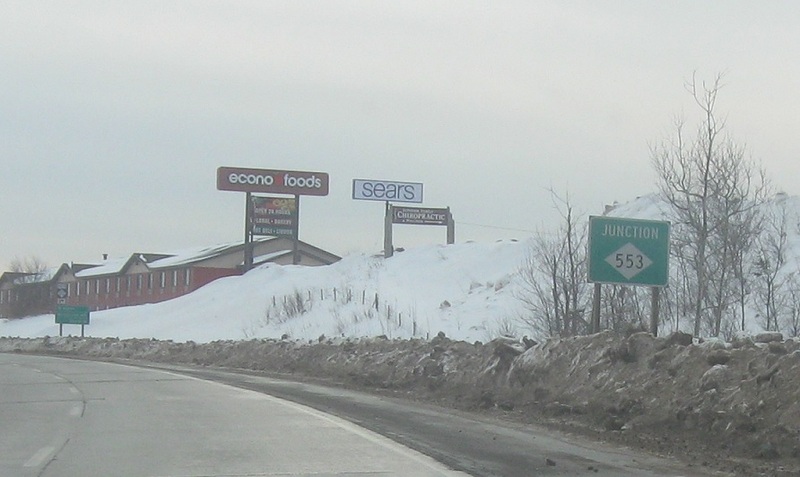 Turn right for M-553 south. 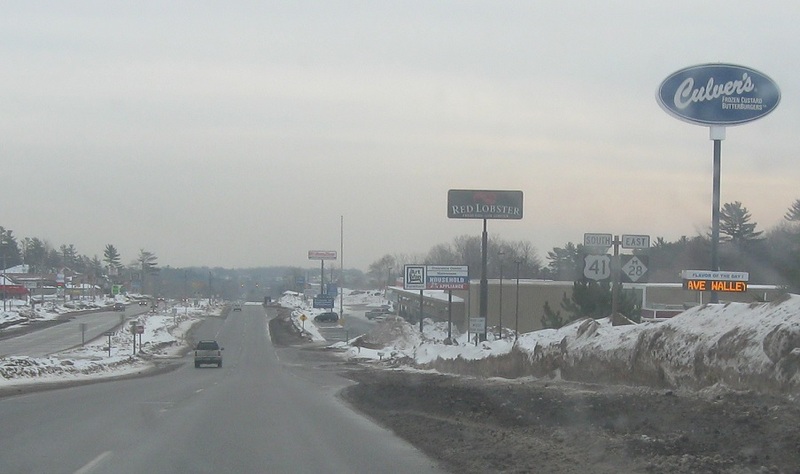 M-553 has a Michigan Left junction with US-41/M-28, prohibiting left turns onto 41 north/28 west. 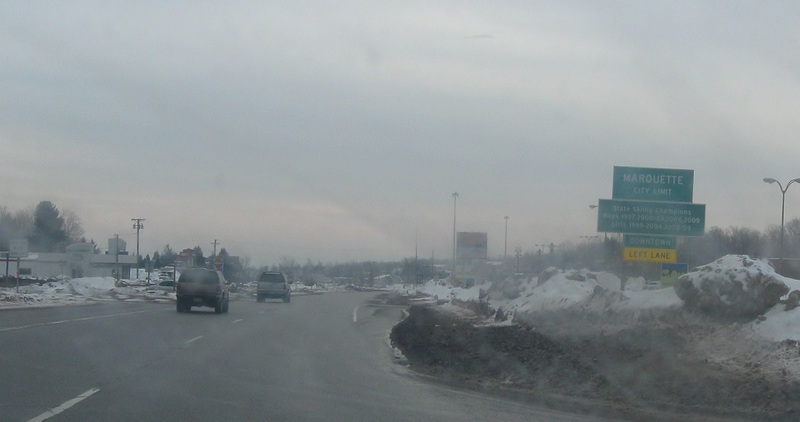 U-turn here to access 41 north/28 west.